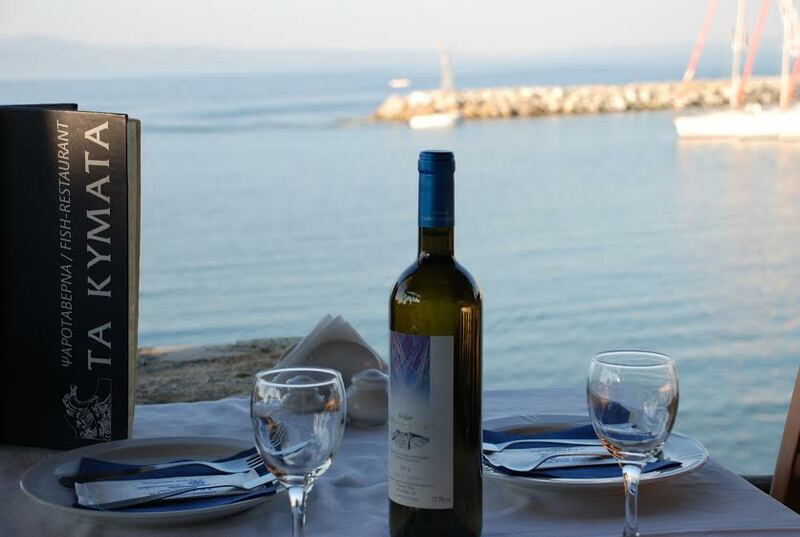 The fish tavern "TA KYMATA" works continuously since 1930, on the seaside of New Fokea, Halkidiki. 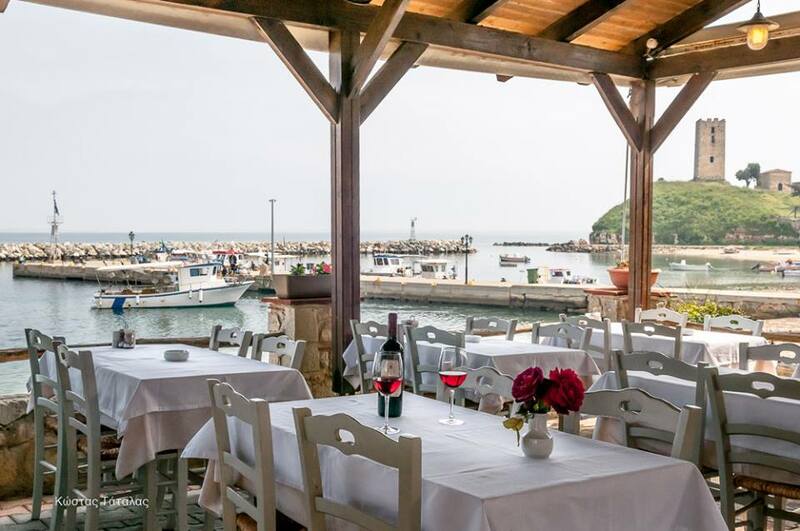 It was originally known as a coffee house & a meeting place for the fishermen of the village. Through the years, it evolved into one of the most popular fish restaurants in the area. The fish tavern became a destination of demanding gourmets, for fish, seafood and fine delicacies of traditional Asian cuisine. Since 1996 the restaurant works by new management, in a high standard renovated place bearing the mark “Greek Cuisine” (Greek Tourists Organization). Management and staff work continuously offering to customers unique dishes with exemplary service. 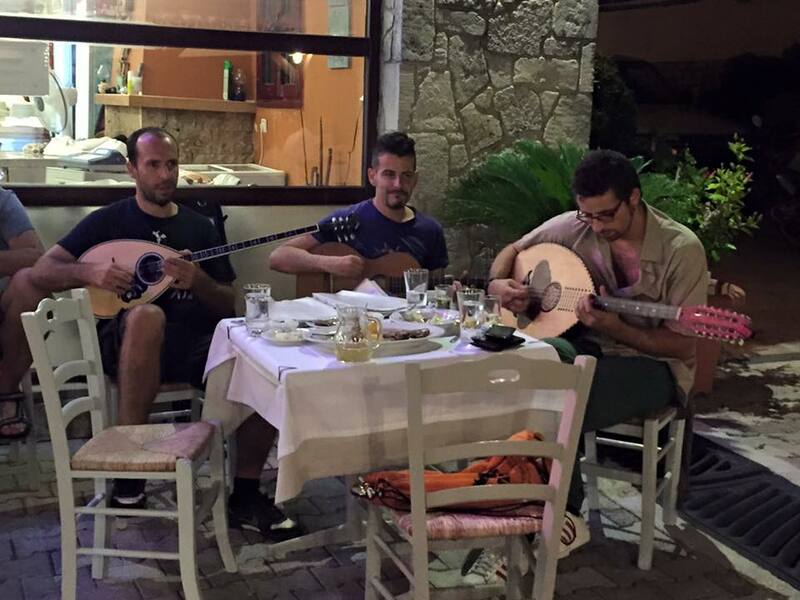 You can enjoy a great variety of fresh fish from Greek seas, tasty appetizers and salads, seafood dishes, grilled meats accompanied with a wide selection of wines, including Greek as well of the traditional “Fokiano tsipouro” (local spirit). From the wide variety of dishes, be sure to try the steamed mussels and incomparable "Marinara" (seafood spaghetti), the delicacy of the tavern. Your culinary searches complement Anatolian dishes such as “kolokythoanthoi” (zucchini blossoms stuffed with rice) or “gialantzi dolma” (vine leaves stuffed with rice), traditional local flavors from the rest of Greece as Cretan “dakos” and “fava”(puree of peas) from Santorini. 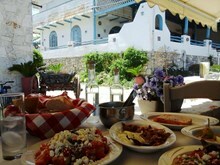 Other delicacies of contemporary Mediterranean cuisine are offered, including grilled vegetables and colorful salads with cream balsamic vinegar or fried “Feta cheese” with honey and sesame. 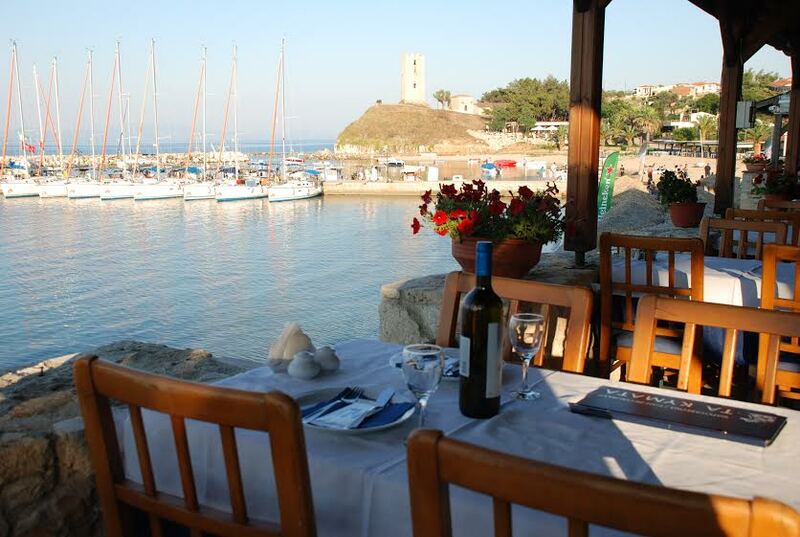 The restaurant is situated in a comfortable, shaded terrace, on top of the oceans waves, becoming a wonderful place for relaxing and enjoying your summer, overlooking the picturesque port of the village and the hill to the Byzantine tower.